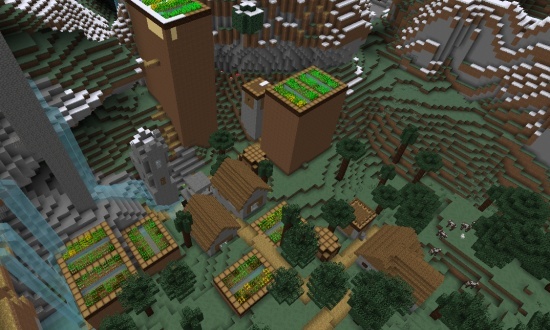 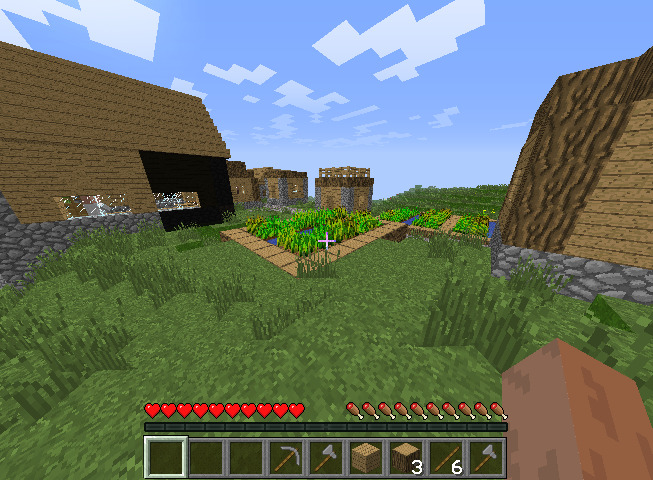 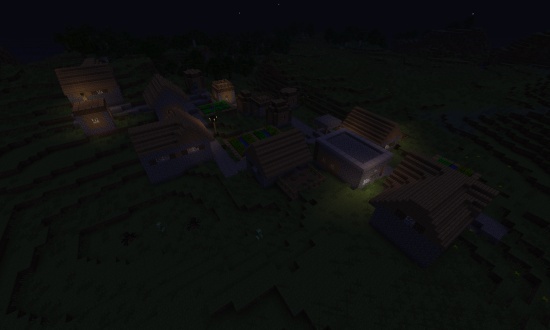 A nice little NPC Village, there's no blacksmith, so don't get too exited. 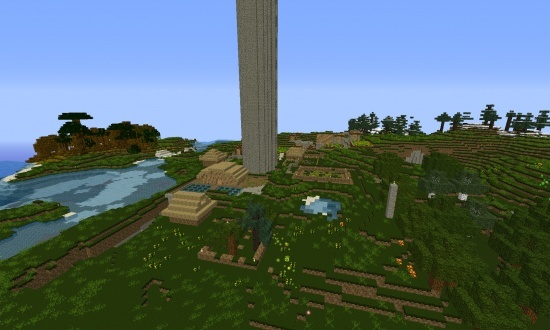 CAN SOMEONE PLEASE TELL ME HOW THIS HAPPENED?!/1?!?!? 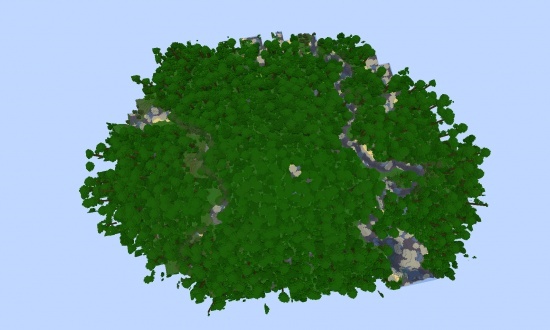 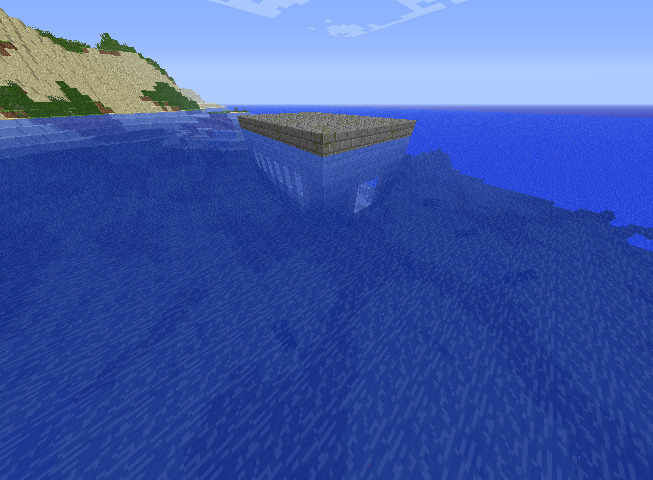 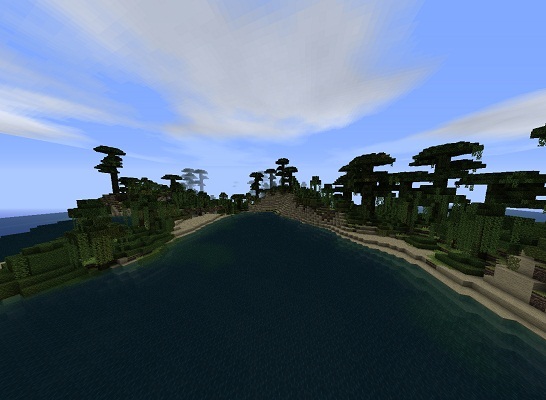 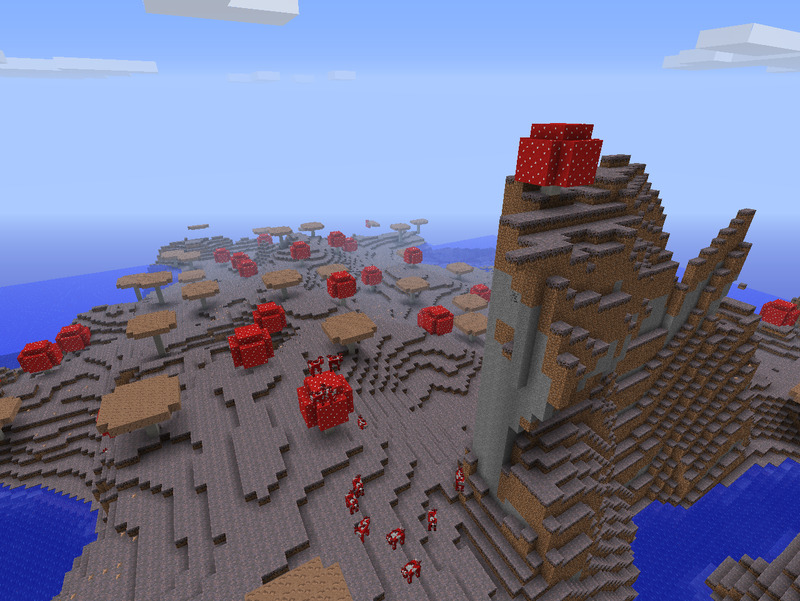 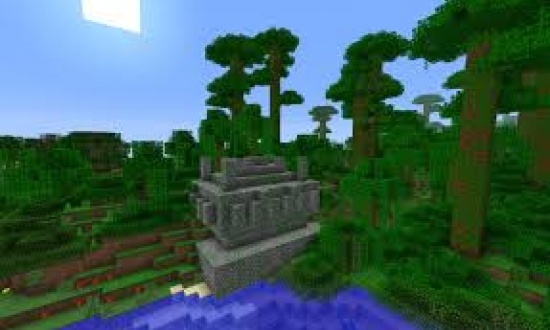 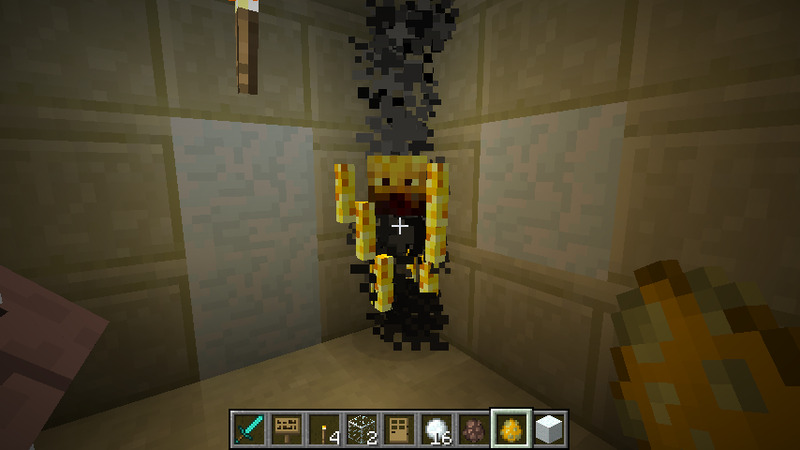 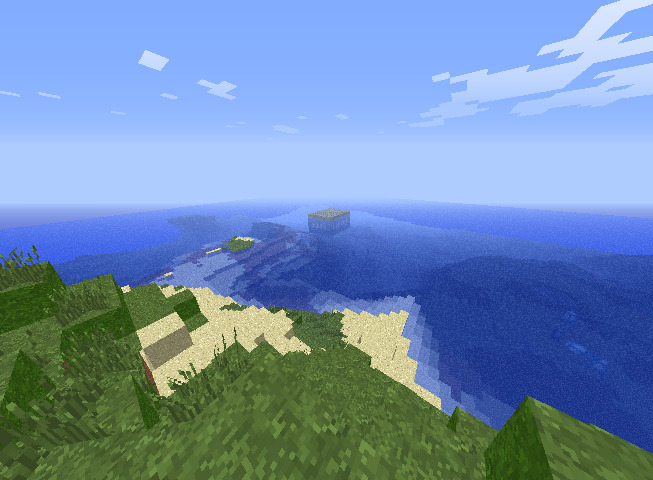 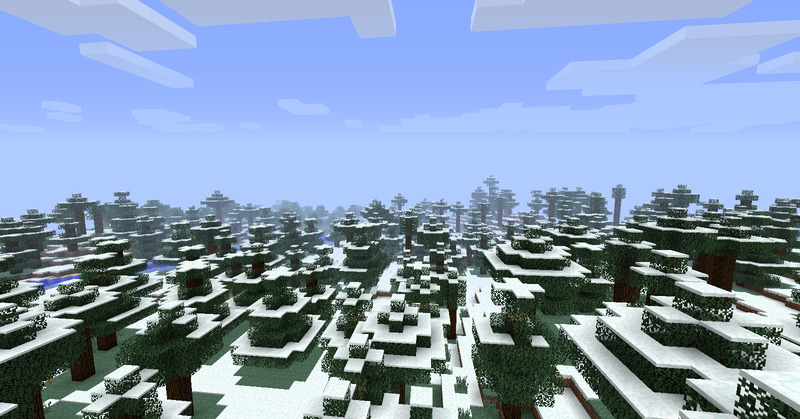 Oh my gosh this is the best seed ever it is awesome it make me want to make a house under water.